It's the time of the year again and the Philippine's biggest B2B Business to Blogger Networking and Marketing Event is finally back - Blogapalooza 2015! Ever since I participated at the last year's event, I made up my mind to join Blogapalooza every year regardless if it falls under a work day or not. I will definitely make time for this. My last year Blogapalooza 2014 experience was sooooo awesome because I also have Jaycee with me and it's his first blogging event. It's also my first event that I brought a +1. We enjoyed a lot and promised to do the same again. However, this year may be limited with participants because they didn't gave plus ones but I have new blogger companions I knew recently and we're building friendship. We will be attending together! Yeah!!! 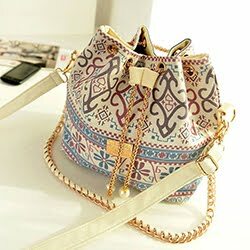 If you are a BLOGGER and wanted to join, please sign up HERE. This event is totally FREE to all bloggers! Slots are limited so hurry and sign up now! 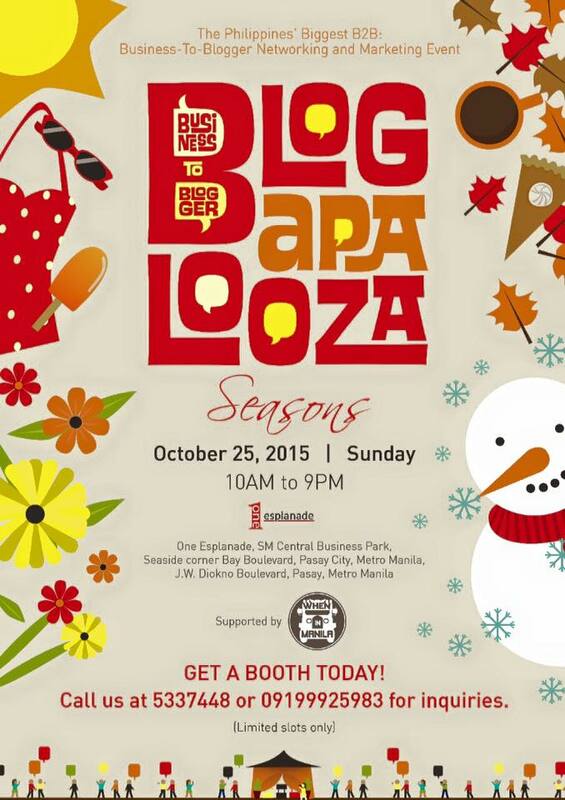 BLOGAPALOOZA 2015 will be held at One Esplanade, Pasay City on October 25, 2015, 10AM – 9PM. See you all there! Aaaww. Would love to meet you there pa naman. Yeah, I guess your hubby will not let you attend the event for safety. For sure, there will be a lot of people kasi. Anyway, congrats on the pregnancy!